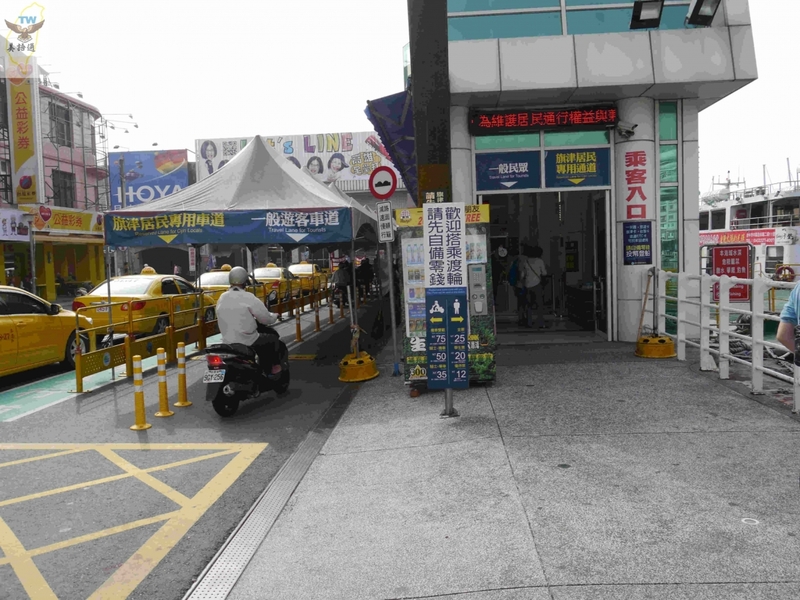 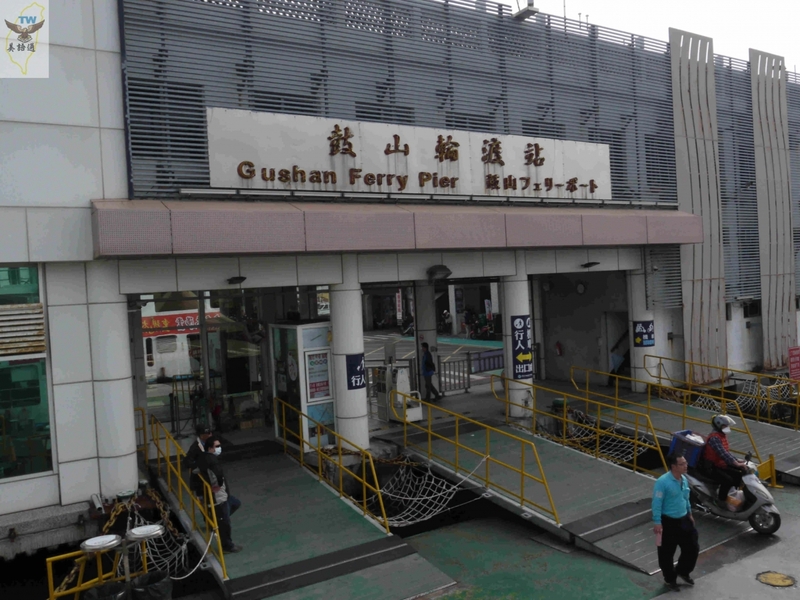 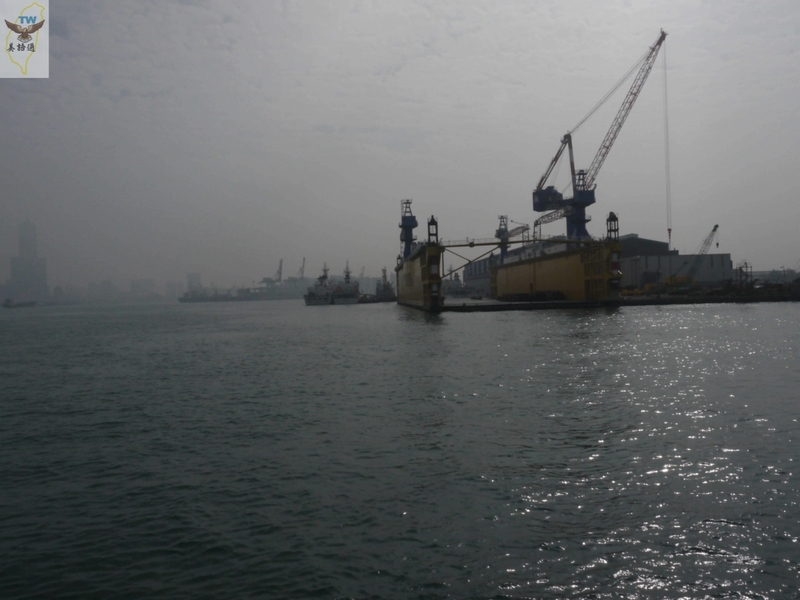 You will need to get on the ferry in Gu-shan Ferry Pier in order to get to Cijin Peninsula. 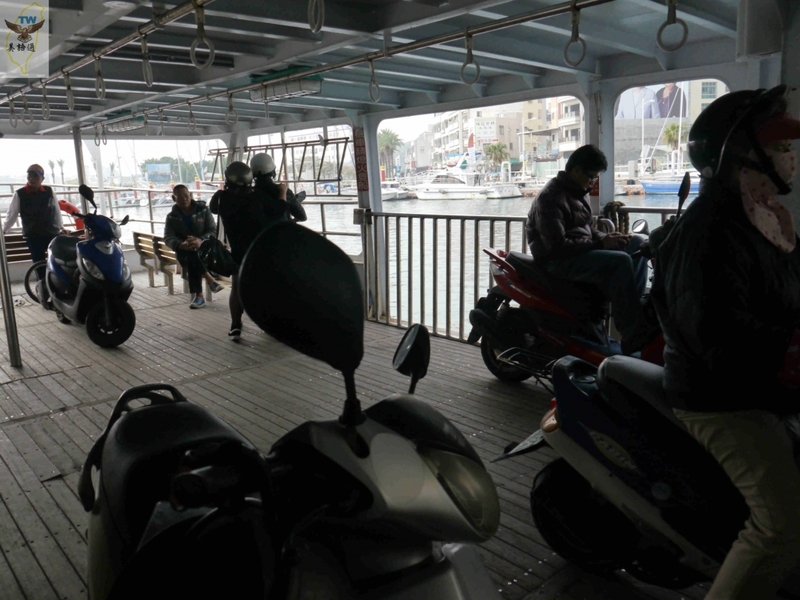 The ferry is facilitated to accommodate motorcycle and bicycle boarding; to get to Cijin Peninsula by car, you will need to go through the cross-harbor channel on the south side. 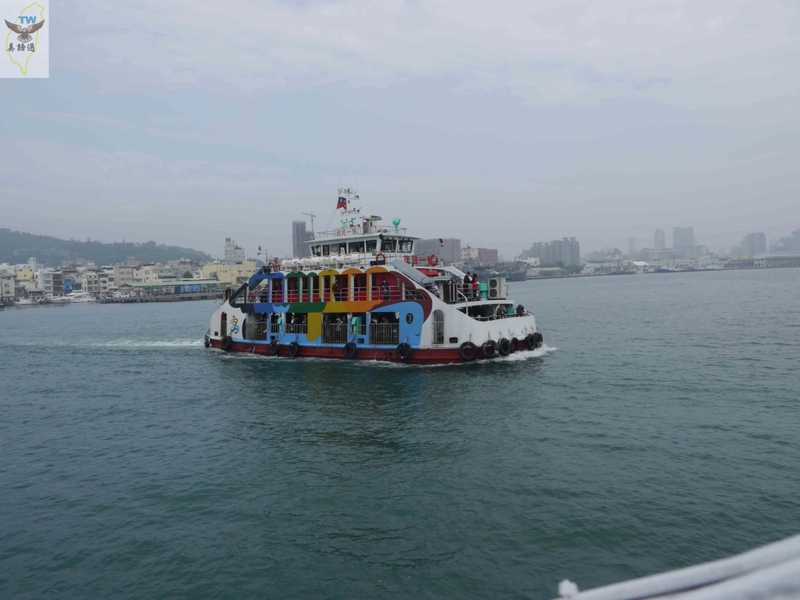 On board the ferry, the sea breeze makes it pleasantly cool even under blazing hot weather. 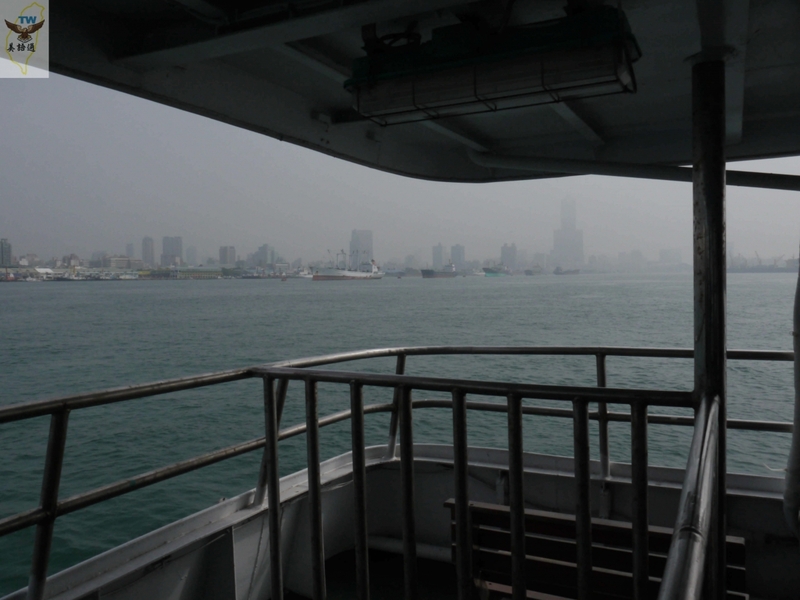 Head toward Cijin on the ferry, and the harbor district is on your left; on your right is the first entrance to Port of Kaohsiung. 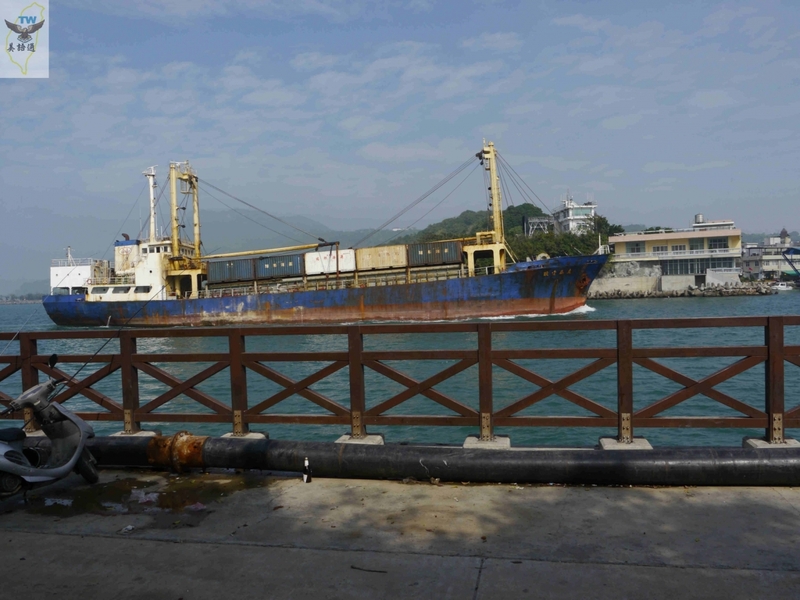 This entrance is also the earliest entrance after the inception of the port. 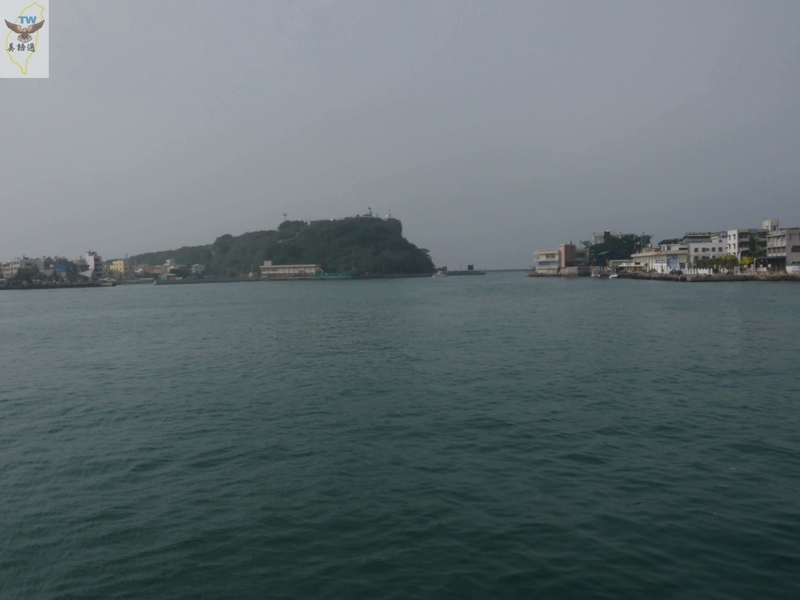 With a width of about 100 meters, the entrance is very narrow even for a ferry, which makes the entering of large ships a magnificent sight to behold. 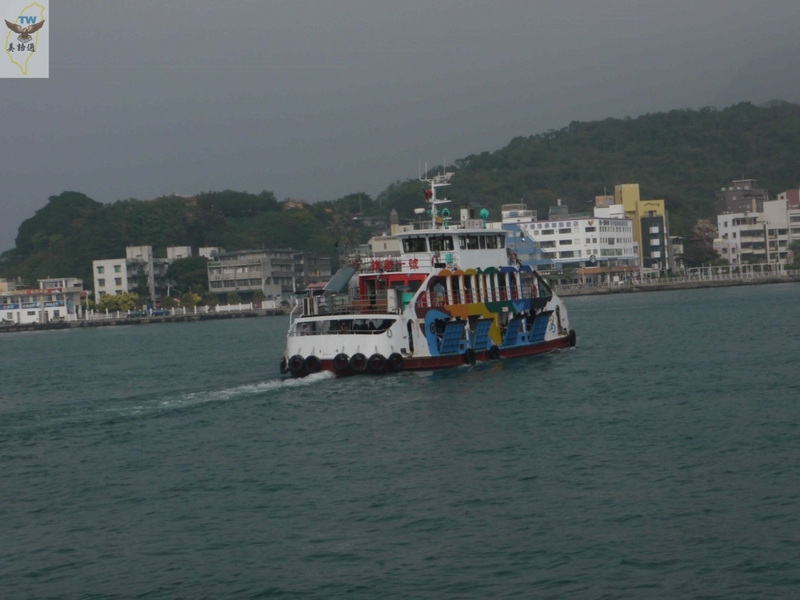 Therefore, it has always been a major tourist attraction. 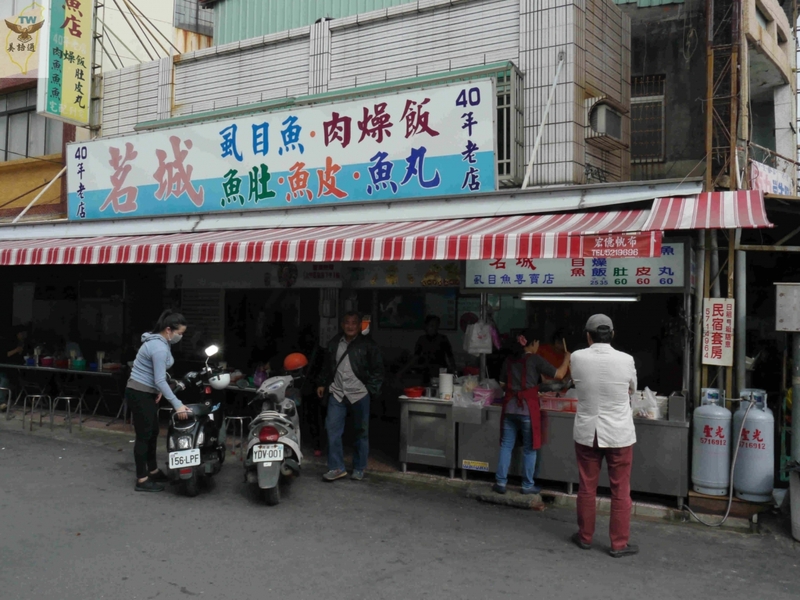 There is a second entrance next to Hong-mao-gang on the south side that has been operational since 1975. 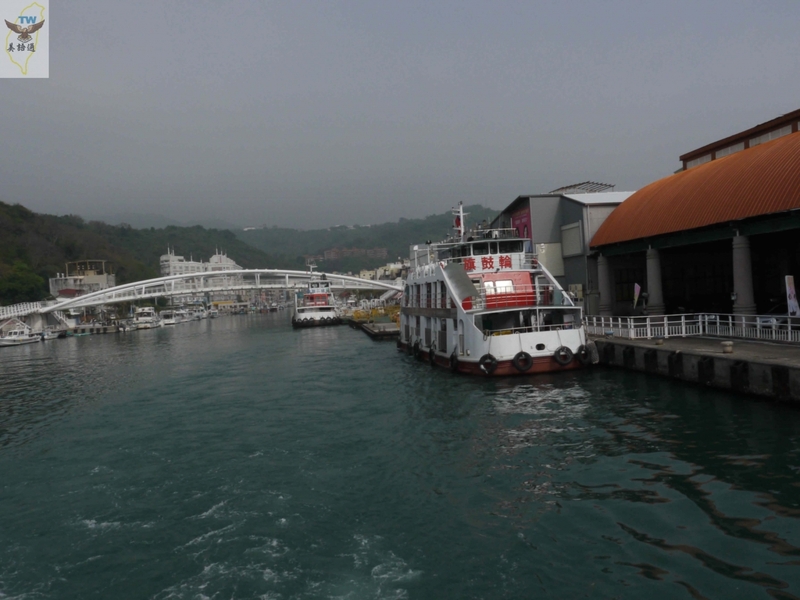 You get to see large ships passing by the harbor over there as well, giving you a very special experience. 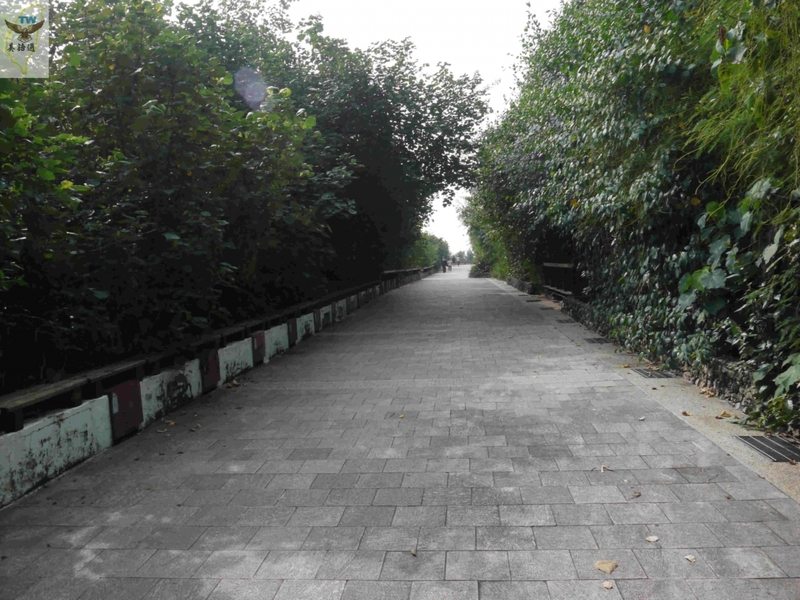 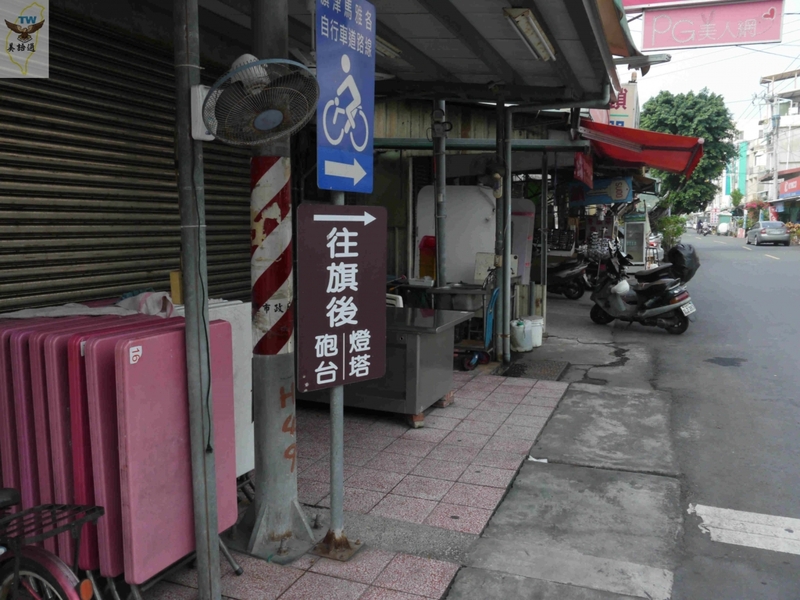 After arriving in Cijin district, you are on Cijin Street upon exiting the perry pier. 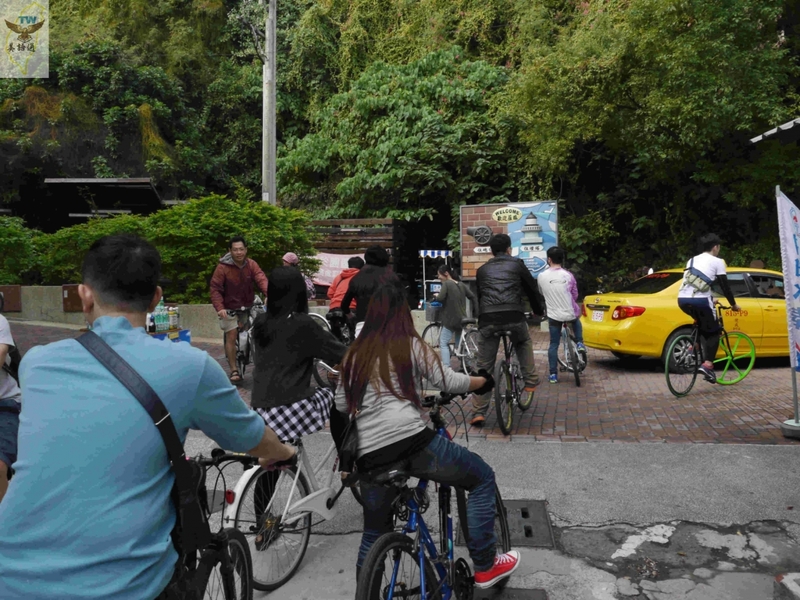 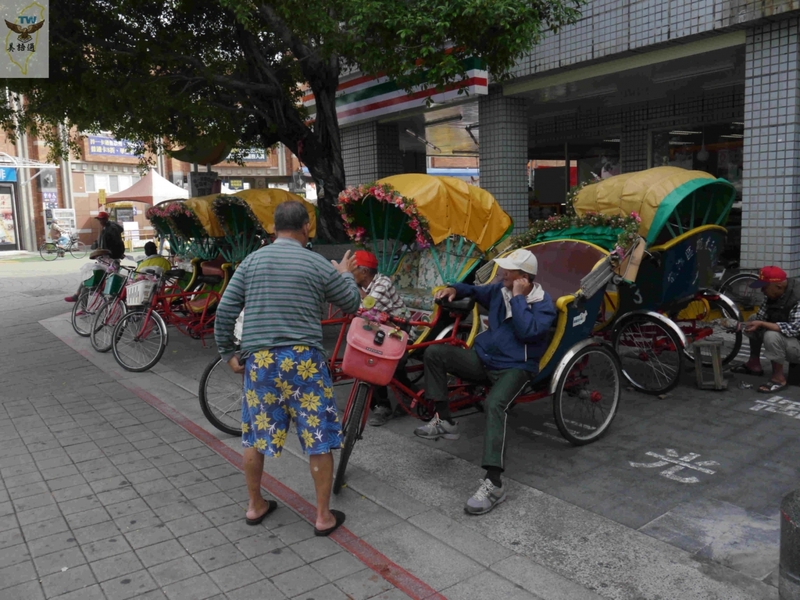 The remaining pedicabs in Taiwan are still operational here. 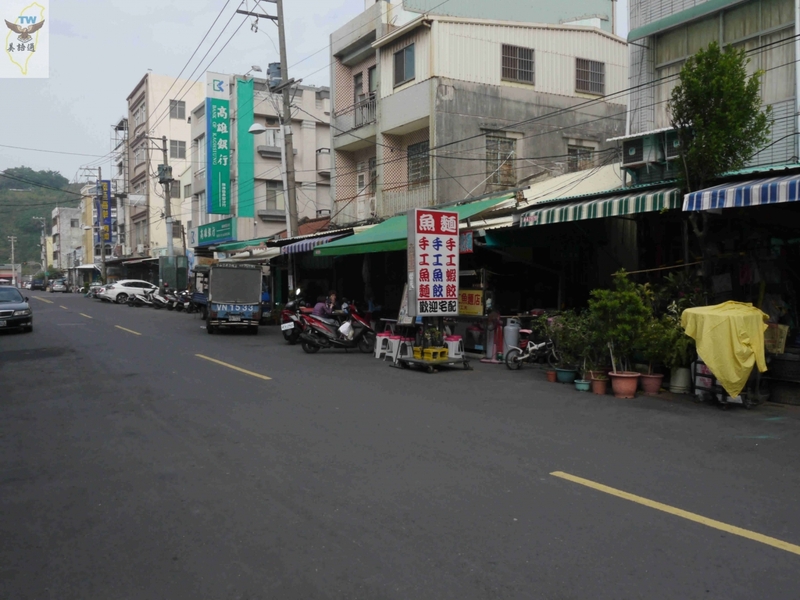 The street is packed with tourists on the weekends and holidays; the traffic volume is more moderate during non-holiday seasons. 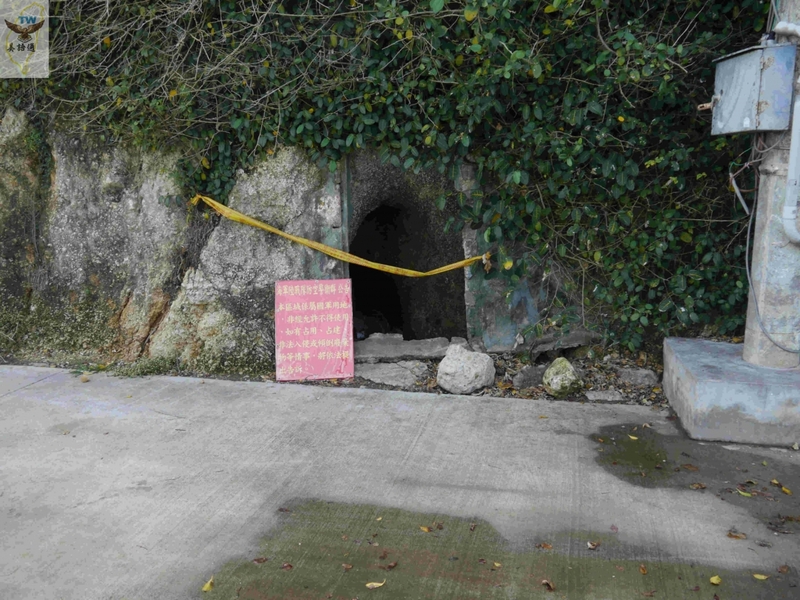 Follow the signs to get to Cihou Battery and Cihou Lighthouse. 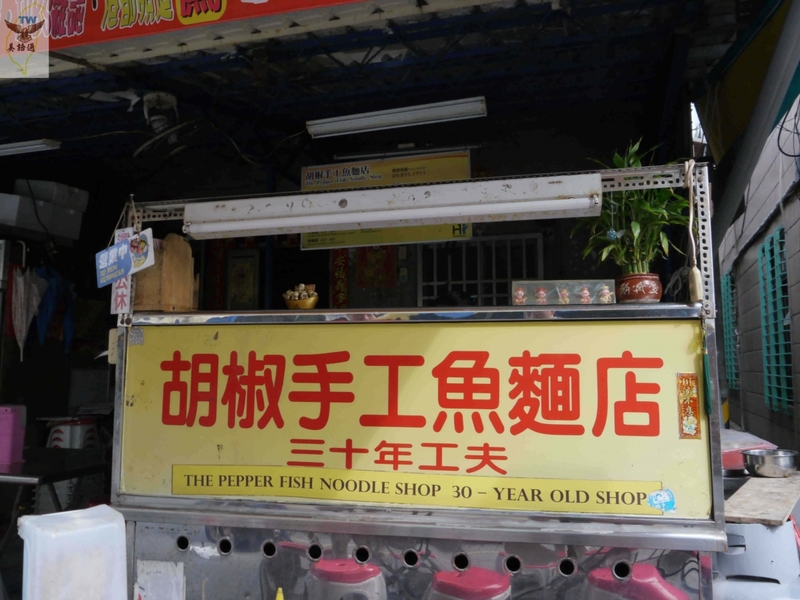 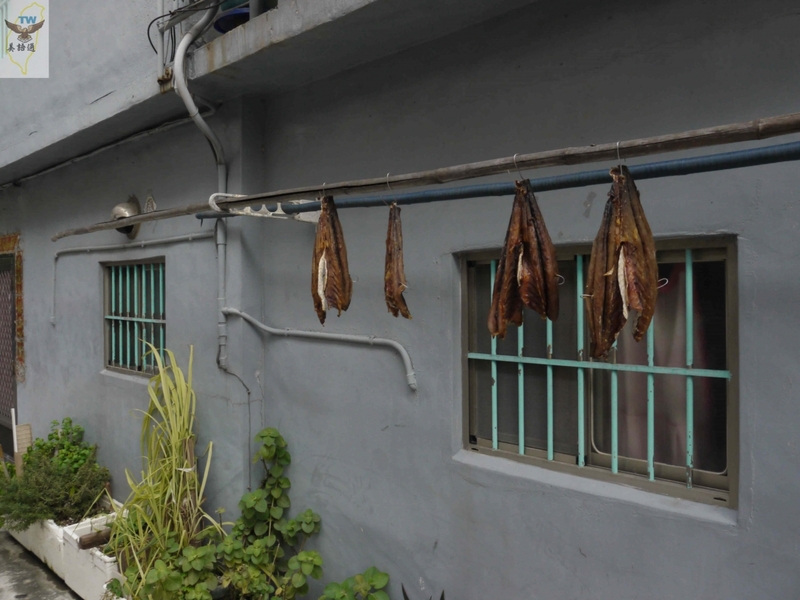 Along the way, you will come across a Pepper Fish Noodle specialty shop. 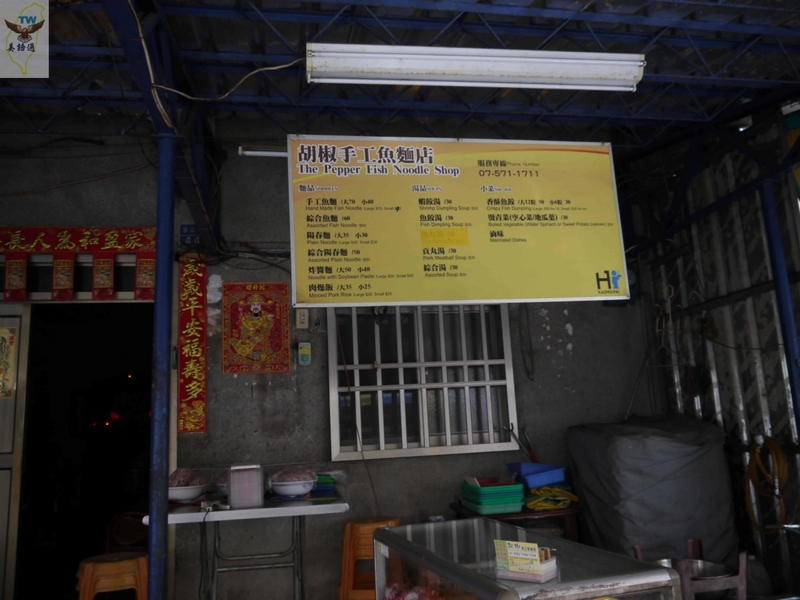 The shop sign is in both English and Chinese due to the number of foreigners visiting here. 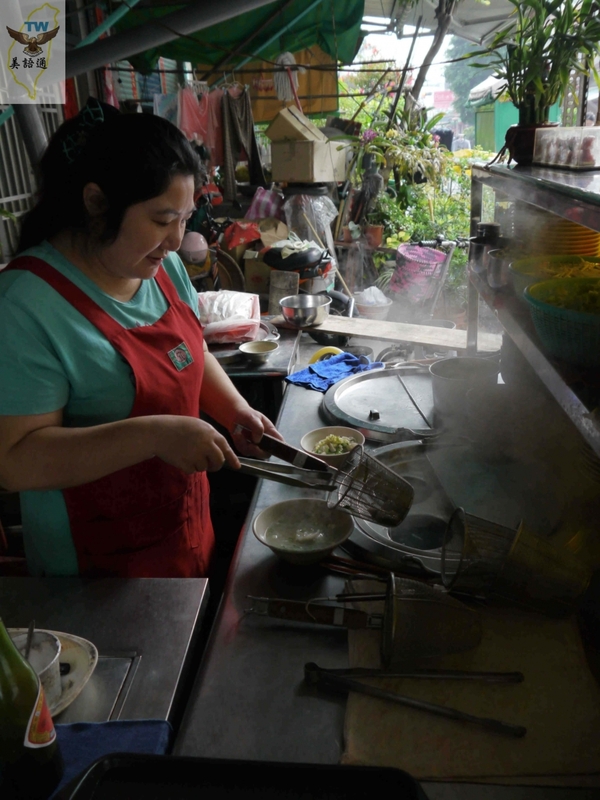 Pepper Fish Noodle is made using a blend of fish and noodle flour. 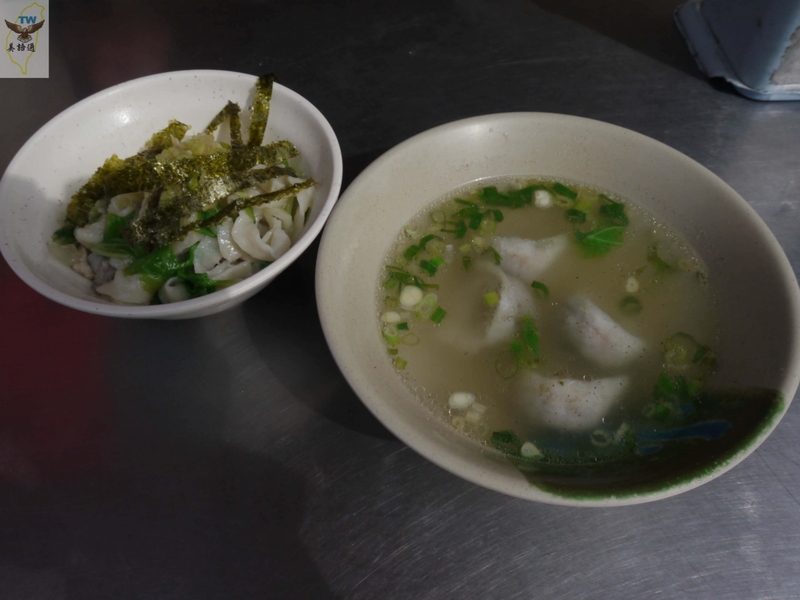 It tastes extra al dente and goes well with some fish dumpling soup. 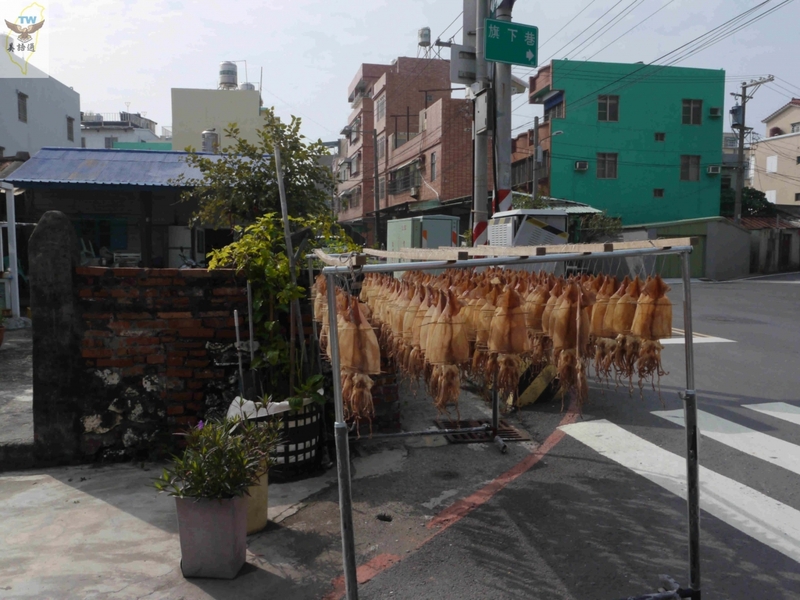 This local dish is delicious! 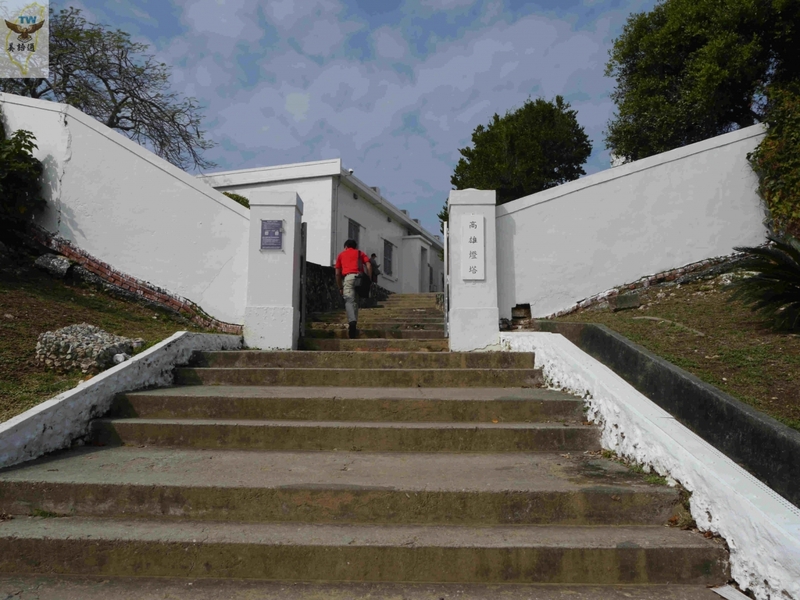 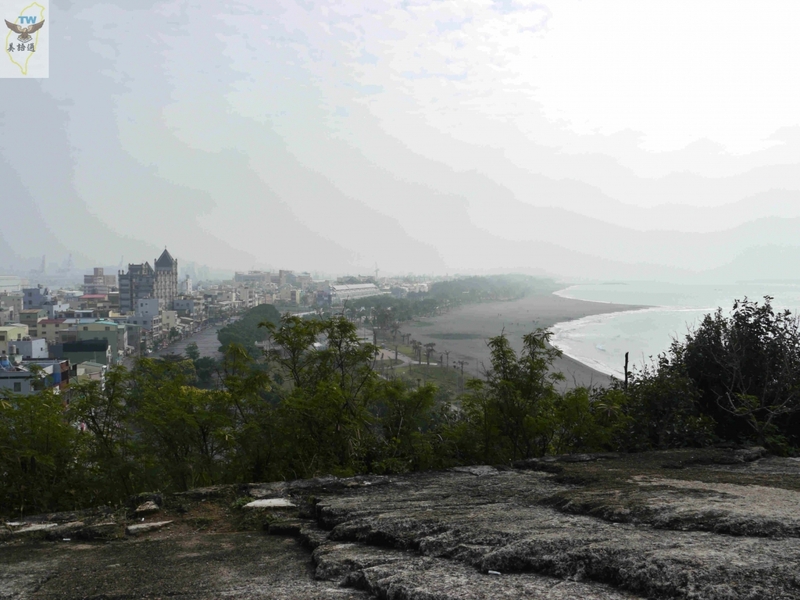 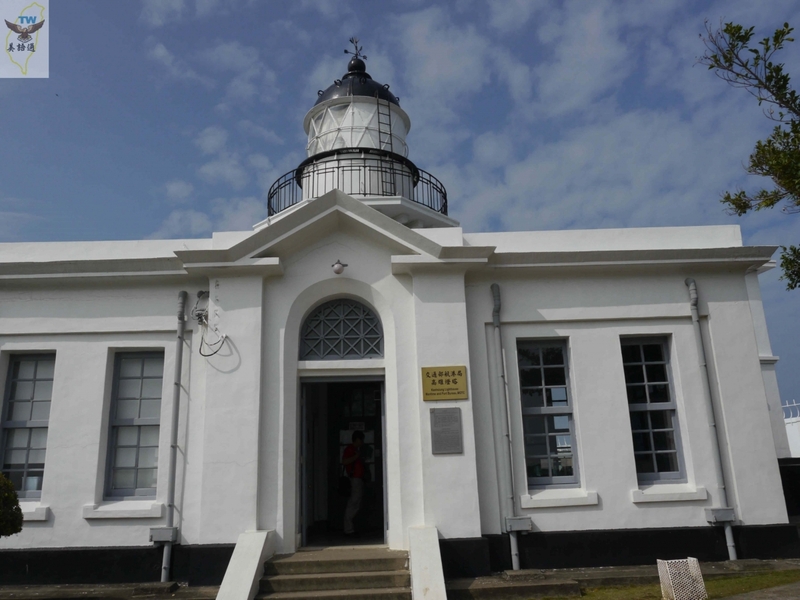 Cihou Battery and Cihou Lighthouse are situated southwest and northeast of the same hilltop respectively. 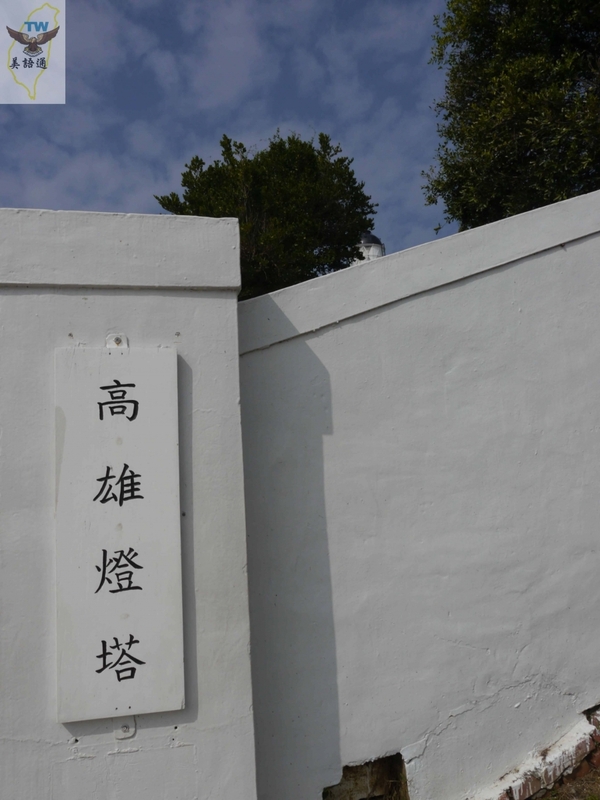 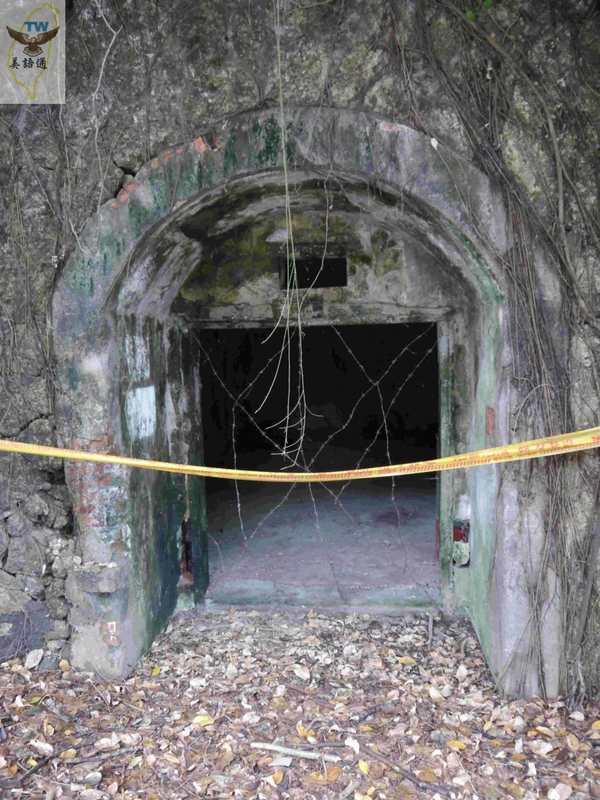 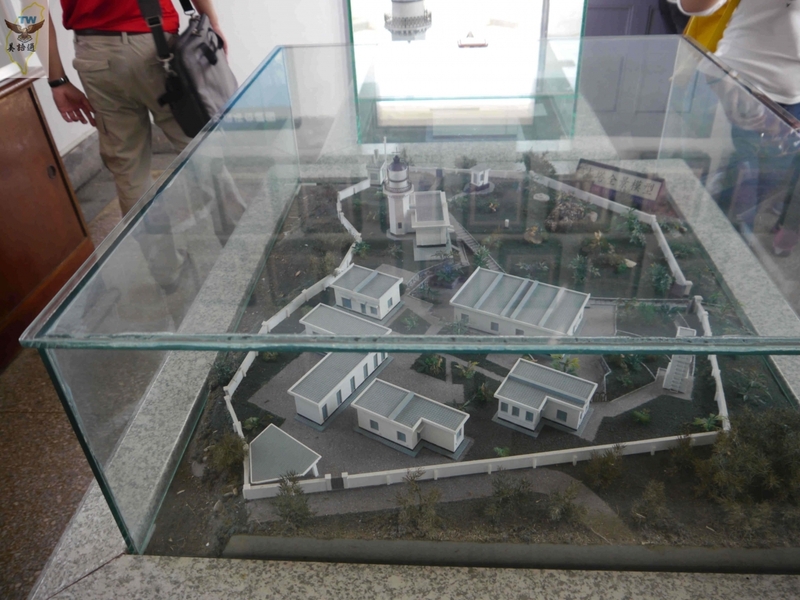 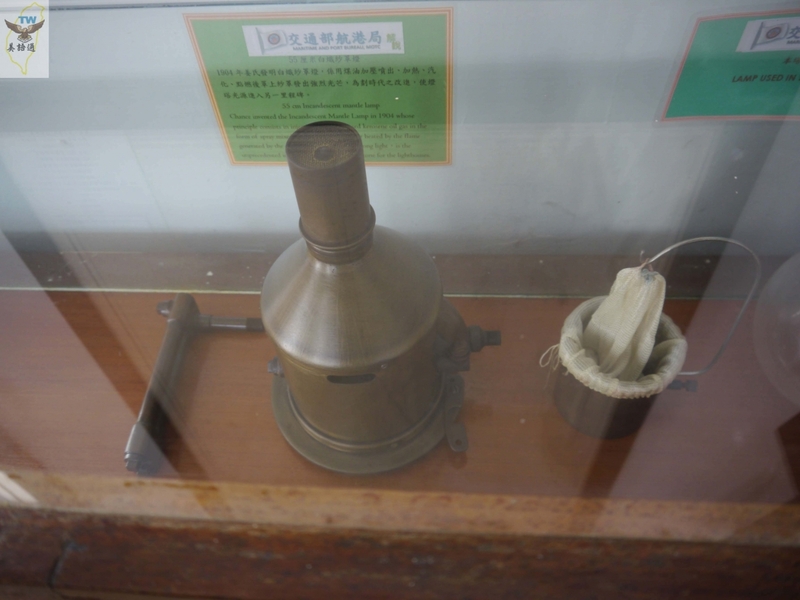 Cihou Battery was established during the Qing Dynasty. 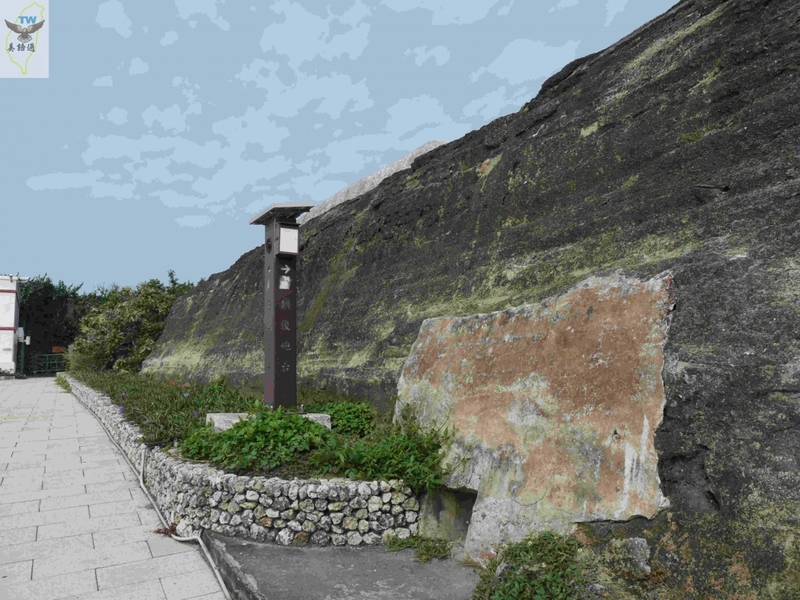 An artillery war took place here between the local militia and Japanese warship after Taiwan was ceded to Japan. 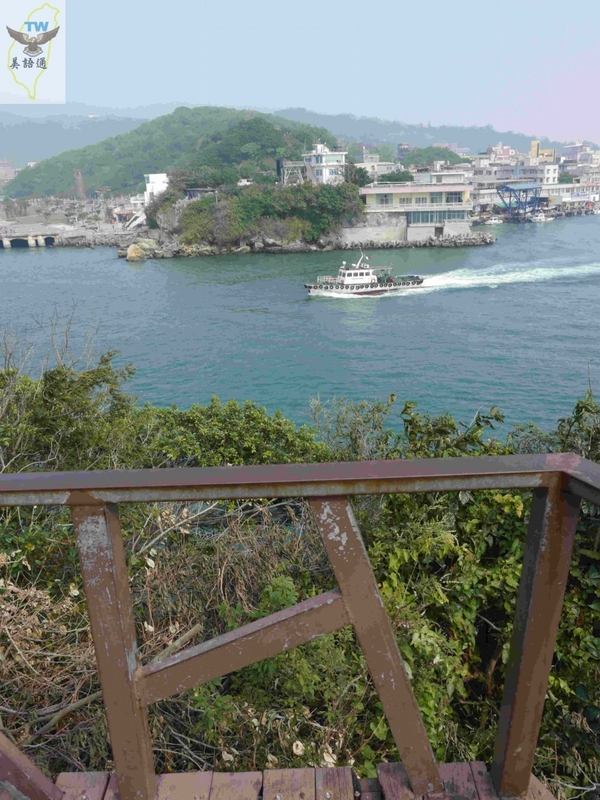 The battery provides an impressive overlook of the entire Cijin district as well as the ships moored outside the harbor. 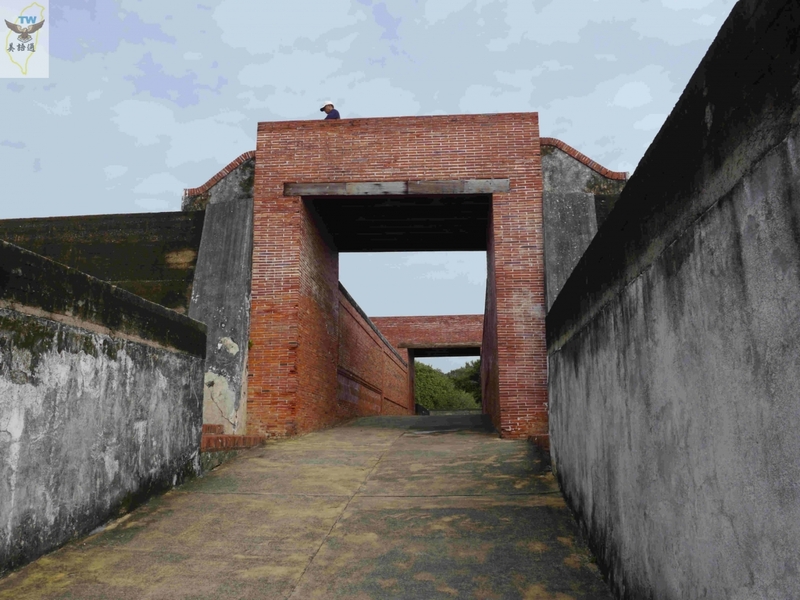 The battery and lighthouse were originally heavily guarded military restricted areas. 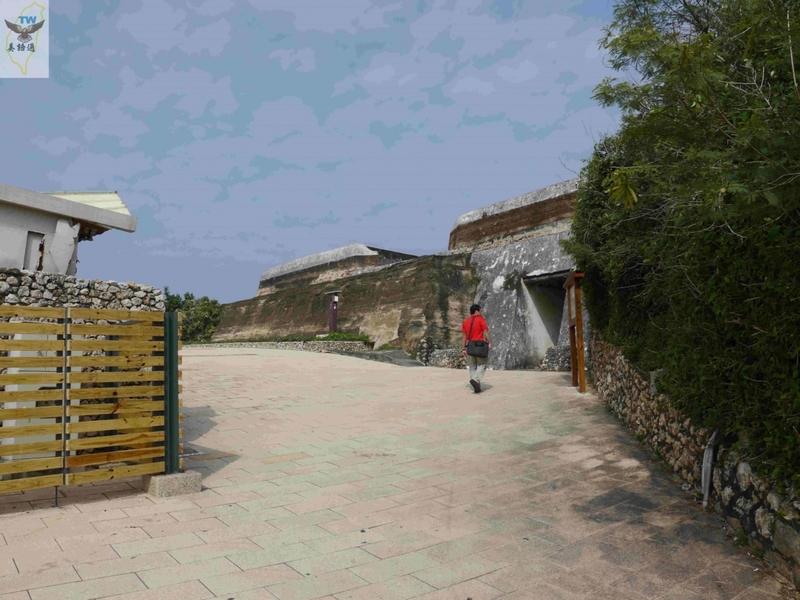 The stronghold was removed in the wake of military modernization, thus enabling tourists to come. 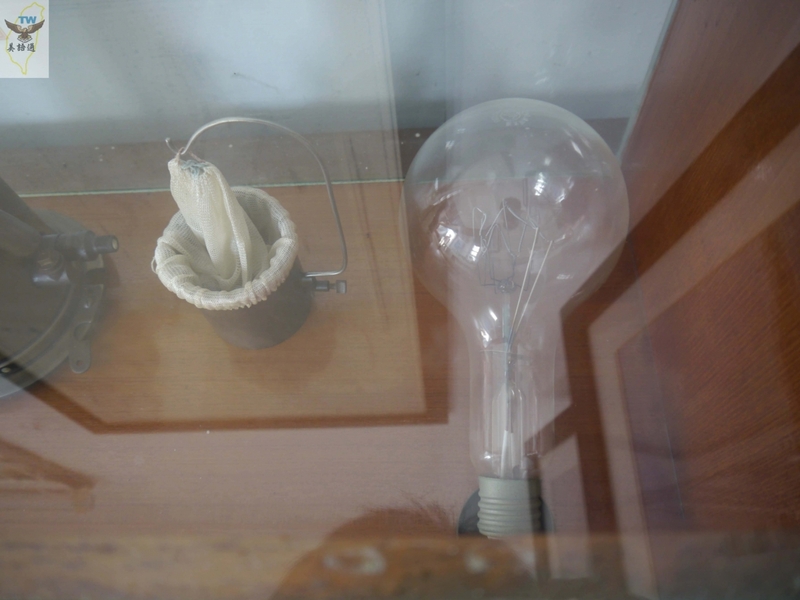 Inside the lighthouse, there are light bulbs from various eras worth checking out. 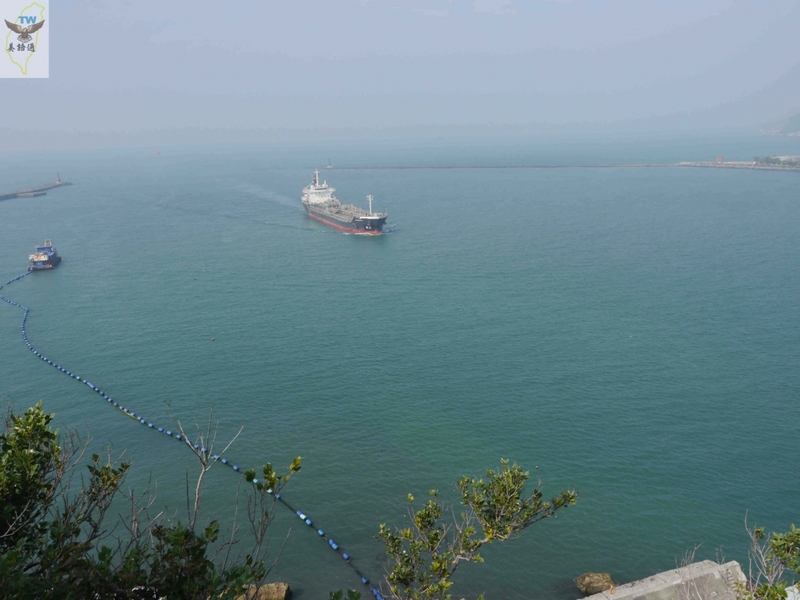 Looking down from outside the lighthouse, you get a scenic view of ships entering from breakwater and going through the narrow waterway. 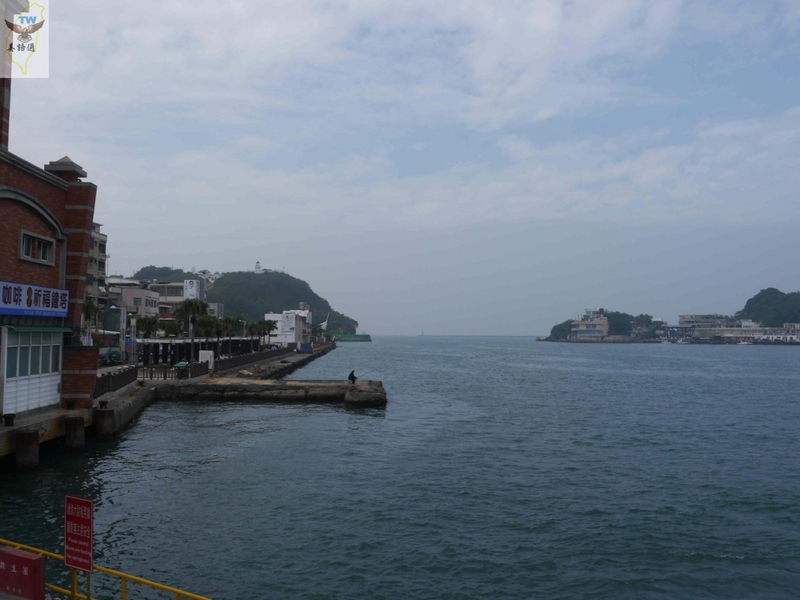 Standing right outside the lighthouse, you can look northeast to see National Sun Yat-sen University, and Britain Consulate, which is packed with tourists. 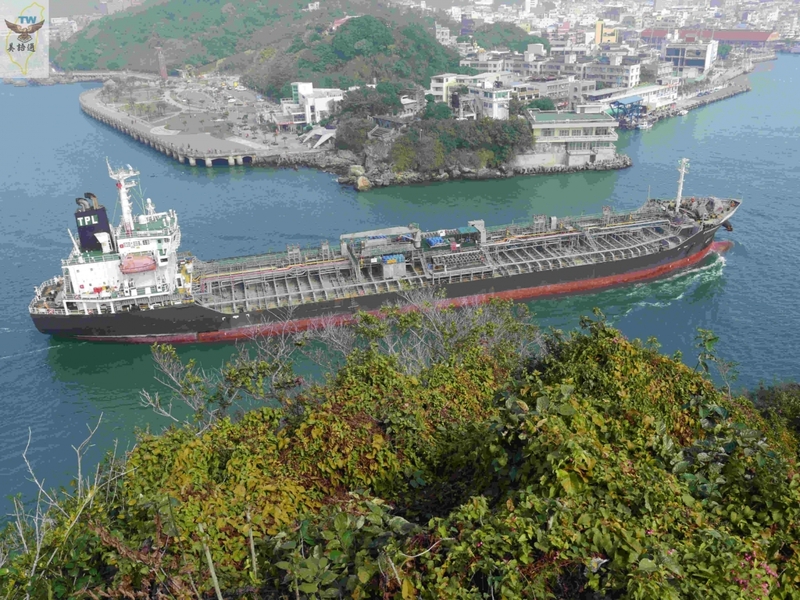 If you are up for it, feel free to walk down the trail all the way to get to the portside and get a unique experience of looking at ships right before your eyes!